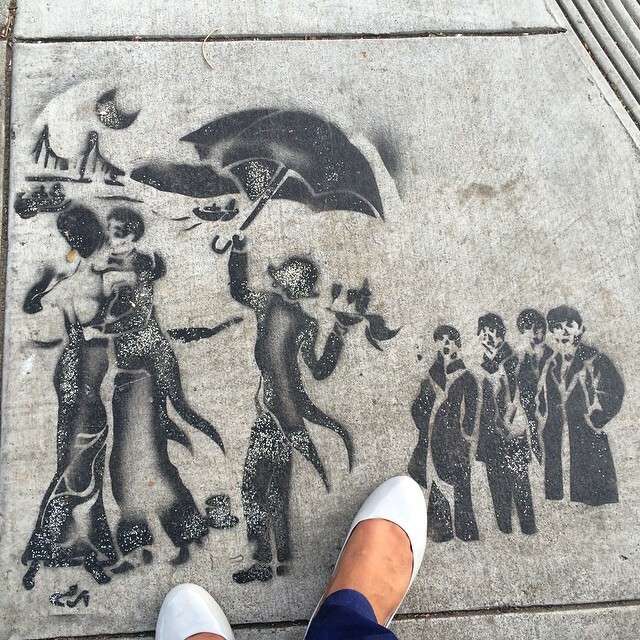 There’s art all around San Francisco, sometimes you need to look down. Somewhere on Castro street, SF, California. This week’s Photo Challenge – Beneath Your Feet. Yeah, with quite a good detail – ocean and Golden Gate Bridge. Thank you. ?